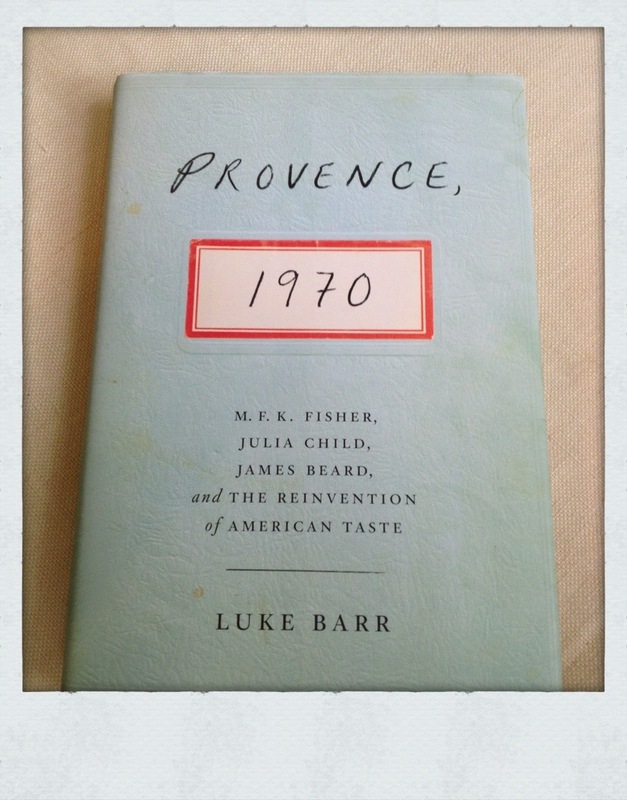 This book Provence, 1979 has been at the top of my list to read for awhile. I forgot to grab one as I was packing up at the shop the day before we left for New York last week. I wanted so badly to read it on this stay, we purchased it at the charming bookshop in Chatham the other day. It has been such a treat. A bit like taking a Provence trip while being ensconced at Hawthorne. Not a bad duo in the least. Written by the grandnephew of M.F.K. 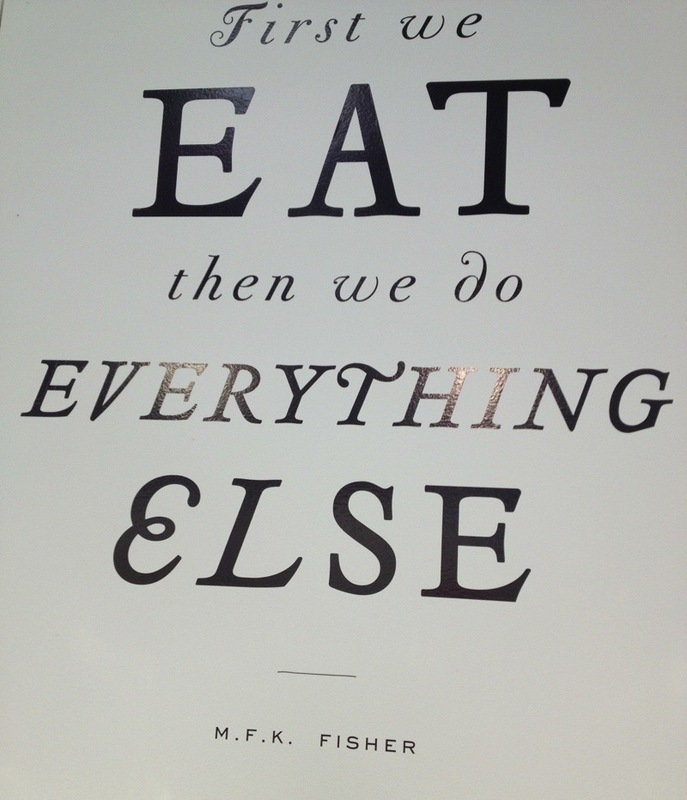 Fisher, it is a look back to a slice in time in the culinary world when a group of food legends (Julia Child, James Beard, M.F.K. Fisher) converged on Provence. It is a bit like being a fly on the wall at a very special time. Change was in the air for the group of them. Many at the top of their game, the book centers on how this visit to Provence at this time in 1970 was pivotal to them all–how it shaped the next moves in their careers and in their lives. Being a lover of many things French, it is so interesting to read how many of these things influenced all of them as well. Like honoring the meal, savoring simple ingredients, and finding beauty in so many things/moments that the French are regaled and known for. I rarely read a book in several sittings, preferring to savor it over time. But this book is an exception. Even though I know how it all ends, I have just not been able to put it down. So good. Just a reminder, if you are in the Hudson Valley area of Rhinebeck this afternoon, please stop into Paper Trail from 4 to 6 for my book signing. Would love to see you!